Celebrate your eternal bond in style and luxury with an Ambassador Wedding Limousine. We want your wedding day to be memorable and perfect. 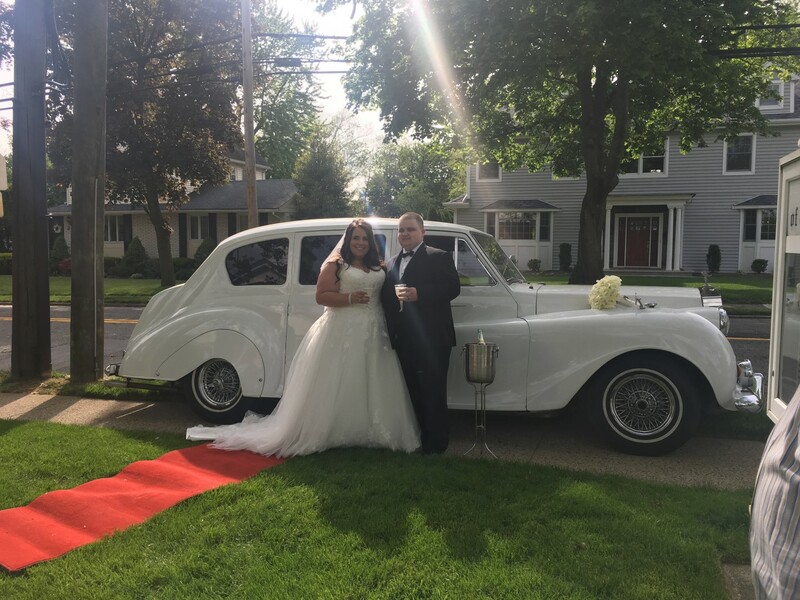 We have served brides, grooms and wedding guests in New Jersey, New York, Manhattan, Connecticut, and Pennsylvania. We would be honored to be part of your wedding celebration. Plan Ahead… don’t be late! 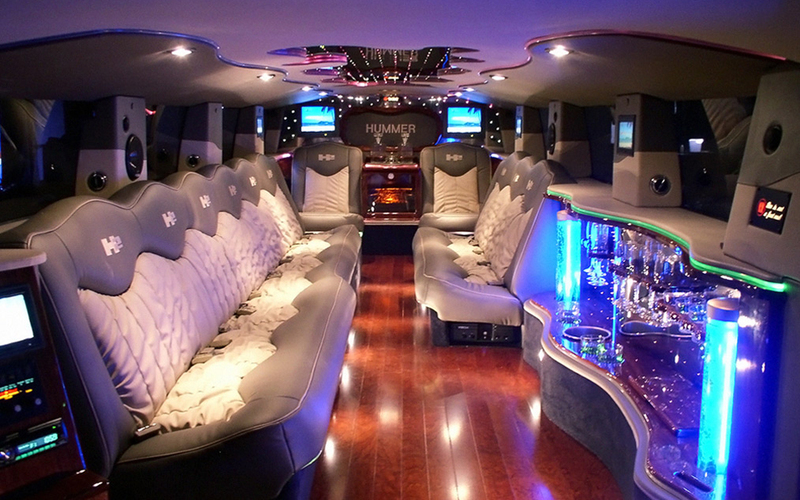 Our limo rental services help keep everyone on schedule and eliminate stress. 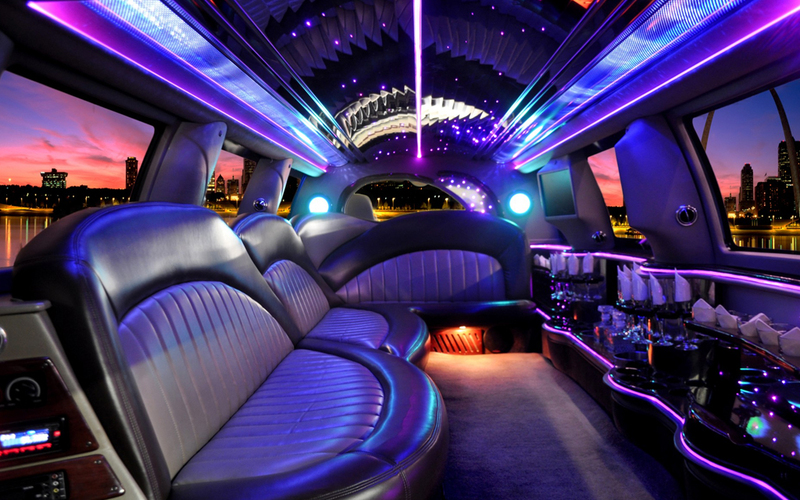 At Ambassador Limo & Party Bus, we offer quality wedding limousine services for customers in New Jersey, New York, Connecticut, and Pennsylvania. At Ambassador Limo & Party Bus, we understand how important it is for you to arrive at your wedding on time and in style. 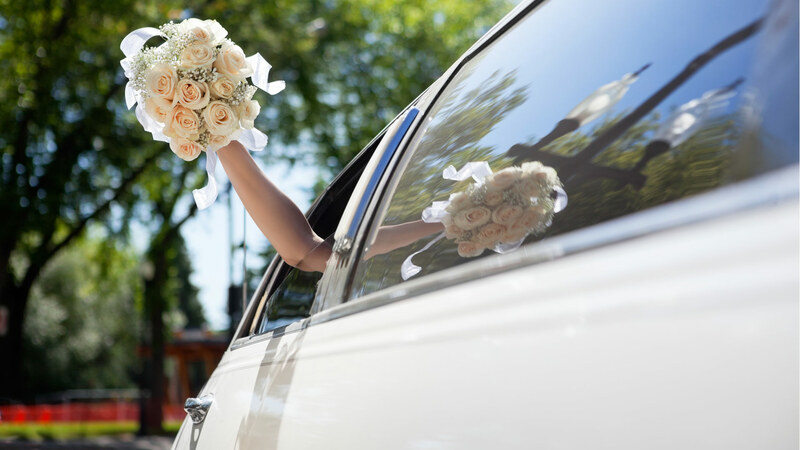 Our clean, comfortable limousines are designed to provide the classy transportation experience you deserve on your big day. We’ll be happy to accommodate. 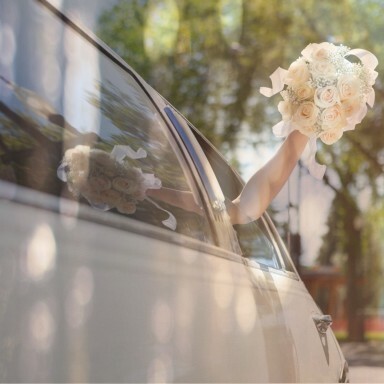 Every member of our team is dedicated to making your wedding day all the more special and spectacular, and our courteous drivers go out of their way to provide the service you deserve. Enjoy the ride on your wedding day. 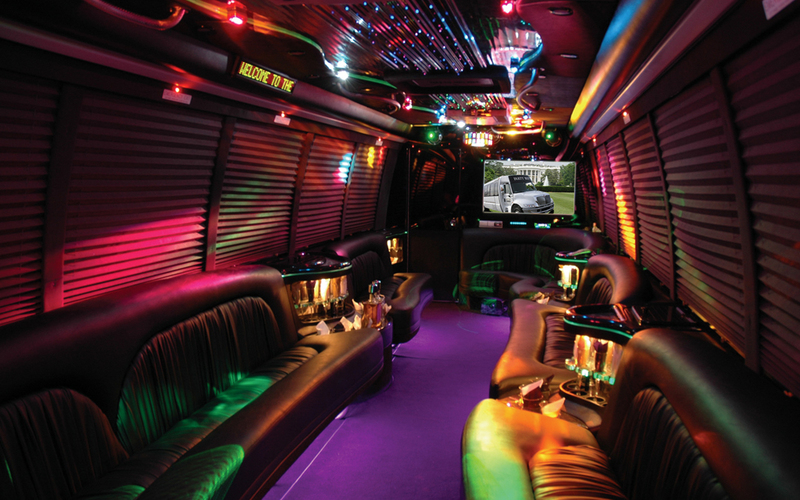 Call now for more information about our wedding limousine services.